As y'all know, posts about blogging are some of my favorites to write. And always after attending a blog conference I start thinking about things I can change, things I can do better, and information/insight I can share with other bloggers. In today's post, I've brainstormed five simple tips to keep in mind when working with brands. It's okay to ask for what you want as a blogger - that's actually how you build your credibility and following. I hope you find today's post helpful! 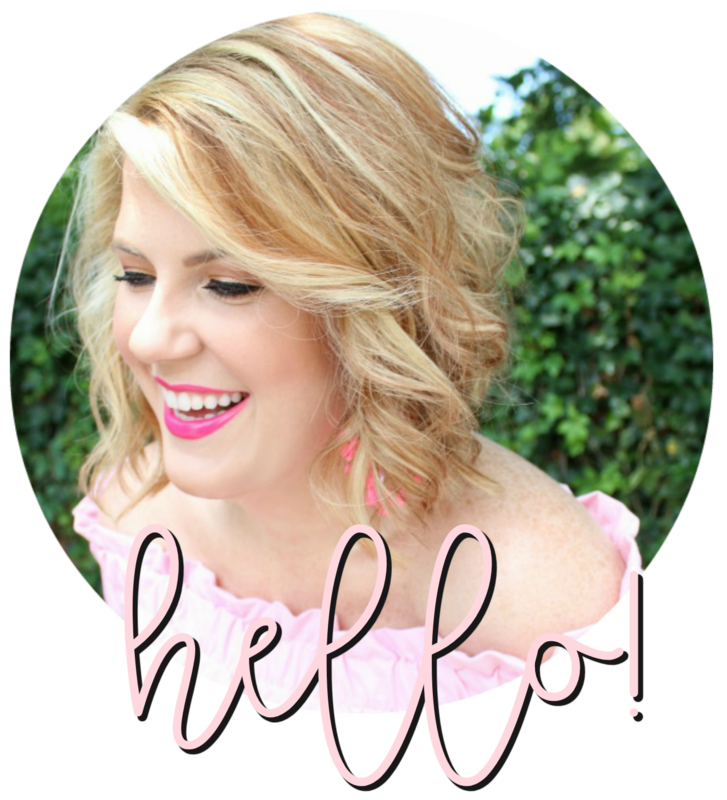 As always, if you have questions about blogging, please email me and we'll chat - julieleahblog@gmail.com. You aren't friends. . .yet. In the early stages of a blogger/brand collaboration keep it professional. Let your personality come through in your emails and phone calls, but at this point, it's still all about the first impression. Don't abbreviate in your emails, keep the emoji usage to a serious minimum (if any), and work on using smart, powerful vocabulary. If you've made the initial contact with a brand and have been discussing ideas but haven't heard from them in a couple of days, it's okay to follow-up. Actually, it shows that you take your blog/brand/business seriously, you're eager to work with them, and (back to number one) you're a professional. I can't stress this one enough. Expectations are so important when collaborating with brands. And this goes both ways! What do they expect from you, and what do you expect from them? Hammer out these details before products are gifted, money is paid, and never make promises or arrangement you can't follow through with. This is often why contracts are so important. I've lost track of how many times I've said this on the blog. But seriously, don't sell out just for a quick buck or a cute gifted dress. It's not worth it. And I PROMISE better opportunities will come along if you're patient. Only go for those partnerships that feel truly genuine and authentic. And use this rule - "Would I rant and rave about this if I bought it with my own money?" or "Would I buy this again with my own money?" Answering those two questions can often times tell you whether or not it's meant to be. If you love working with a particular brand or feel passionately about it, then maintain that relationship. That's when blogger/brand collaboration really feel legit. 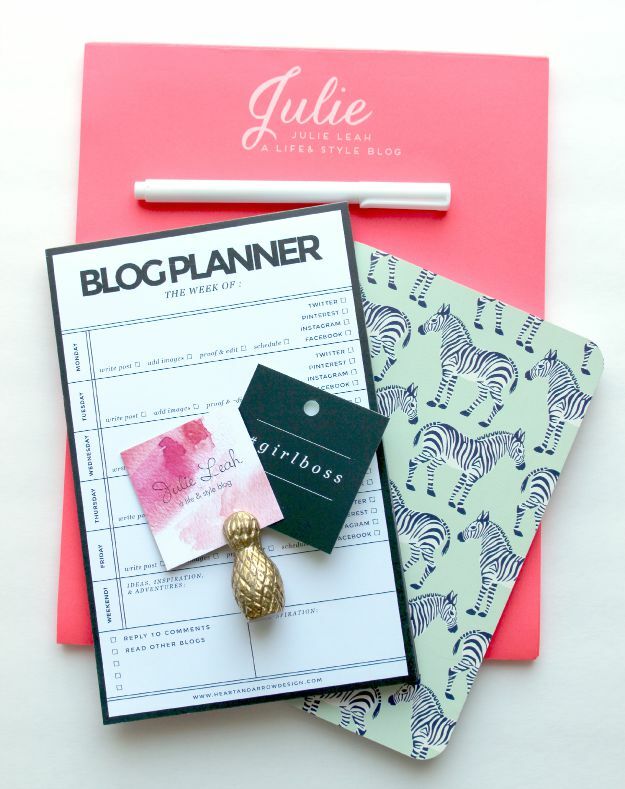 Your readers know you're not doing it for the swag or just to "get paid" - this is a brand that fits you and fits your blog. These are great tips! I haven't collaborated with many brands, but these tips will definitely help with any new brands I collaborate with in the future. Great advice lady! I am finding the last tip about maintaining the relationship to be SO true!